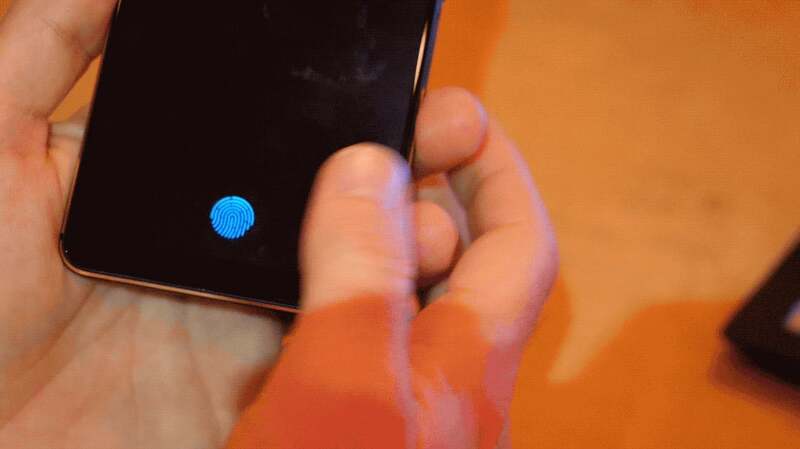 Synaptics's Clear ID sensor is not the first sensor to scan your thumb print through a display. The Vivo X20 phone, available now in China, is not the first phone to read your thumb through the screen. You might not know this if you'd seen the headlines coming out of CES - where Synaptic's Clear ID was haled as a game changer that fixed the problems we all have with the iPhone's Face ID and the Galaxy S8's awkward fingerprint reader. But it's the truth. This isn't the first tech to come along as a challenge to Face ID's impending dominance, but it definitely something different. Qualcomm revealed its competing technology more than two years ago, with the first phone using, the Xiaomi Mi 5s launching in September 2016. But the phone was available only in China, and as noted by Android Central, the fingerprint scanning tech was not the least bit reliable. Synaptics, meanwhile, claims its fingerprint scanning under glass tech actually works consistently. The reason it can make this claim is that Synaptics and Qualcomm are using very different tech to scan your finger under glass. There are differences in the tech the companies use. 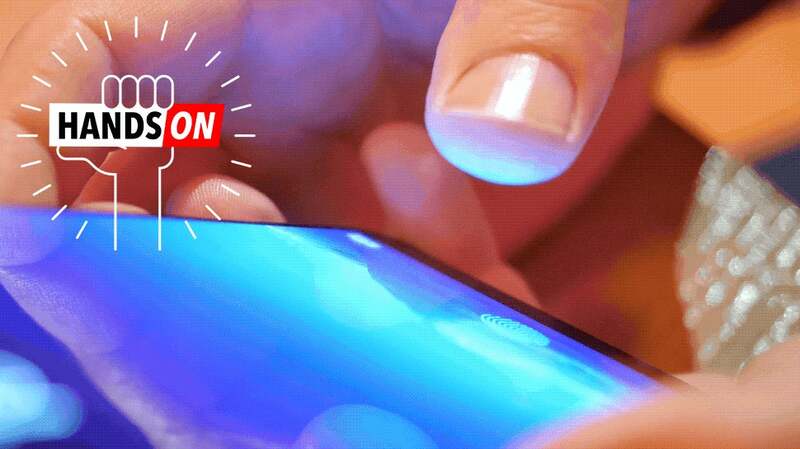 Qualcomm uses ultrasonic waves that bounce off the finger creating an image, while Synaptics usesa CMOS sensor to take tiny pictures of your fingerprint through the pixels of the phone's OLED display. 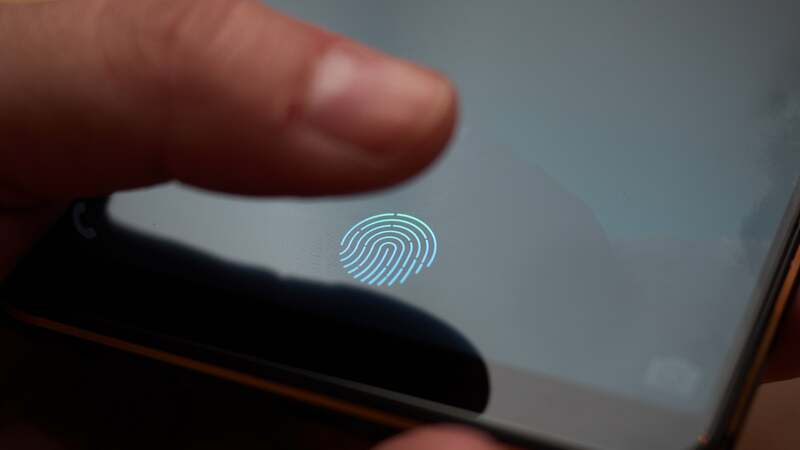 As we noted last year Qualcomm's tech is bleeding edge stuff and theoretically has the potential to be more secure than any other kind of fingerprint scanning tech available. 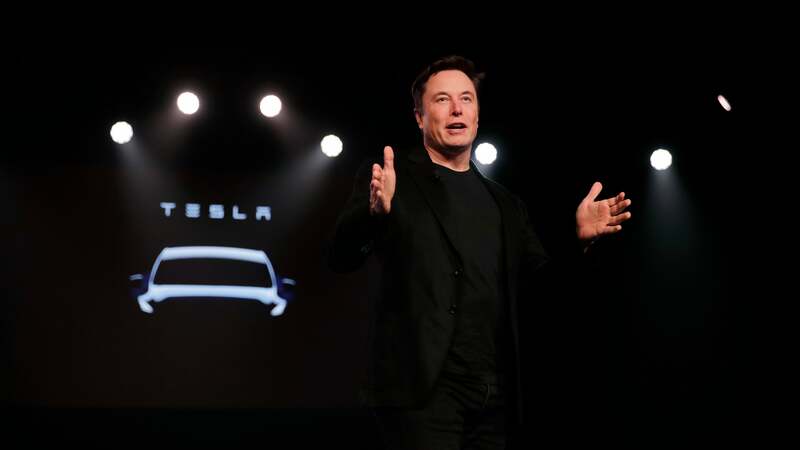 But in its current state, it's highly unreliable because the soundwaves can easily be disrupted by anything between the whorls of your finger and the sensor. That means if there's a scratch on the phone's display or even the wrong kind of adhesive on a protective film then the sensor could fail. Qualcomm has made efforts to improve on the technology, but it's still the extremely early days. Synaptics' technology is much more mature, but carries its own drawbacks. Optical sensors authenticate your fingerprint by taking tiny photos of your print (similarly to how the capacitive scanners found in most phones today work). Yet as early as 2004, researchers were noting that how one places their hand on an optical sensor could lead to distortions and thus producing false positives and negatives. New software algorithms could diminish those false readings, but optical sensors can also theoretically be spoofed by something as simple as a high resolution photo. Whether Synaptic's sensor, the FS9500, is subject to that method of spoofing remains to be seen. David Hurd, Senior Manager for Corporate Marketing at Synaptics told Gizmodo "Our reject rates are very strong." He went on to say "When you register your fingers and you're getting all these imprints - you'll see that when you register - but it's a high resolution image that we're taking. And it's encrypted. It's not an actual fingerprint you're storing." Synaptics uses a CMOS sensor - like you might find in a digital camera - to shoot images of your thumb through the pixels of the OLED display. It can hold images for up to five digits and the process for registering a fingerprint, as I did, was definitely a little more time consuming than I'm used to experiencing with phones. I had to place my finger on the sensor at least a half-a-dozen times more than I would with an iPhone or Samsung S8. Yet once I was done registering it was as convenient as ever to open my phone. There was no fiddling, or false readings, even in the dim light of the hotel we met at. Despite using a CMOS sensor and essentially taking tiny high-res photos of your finger, Hurd says the FS9500 works in everything from a dark bedroom with the lights out, to a summer day in the full sunlight. He owes that to how the FS9500 works in tandem with an OLED display. OLED displays control the light on a pixel by pixel basis, while LCDs control the light either by shining it directly through the back of the display, or around the edges. 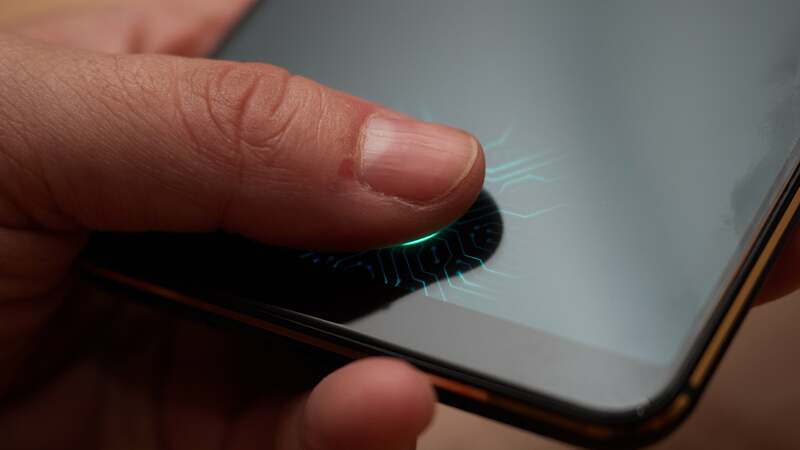 Because OLED has a finer control of how its pixels are lit the Synaptics sensor can tweak the display as you press your thumb to it, perfectly lighting the needed parts of your finger. There's also a cool little animation that accompanies the press. But while I was impressed by the demo there's still one major concern. The FS9500 only works with OLED displays. Between the general cost of OLEDs and the current shortage, the tech isn't about to be found in every smartphone on the market (though they are found in nearly every major flagship phone - including those from Samsung, Apple, Google, and LG). Some companies are even betting against OLEDs all together. Like Razer, which purposely went with an LCD display in the Razer Phone because it didn't like how slow the refresh rate in OLED displays is. 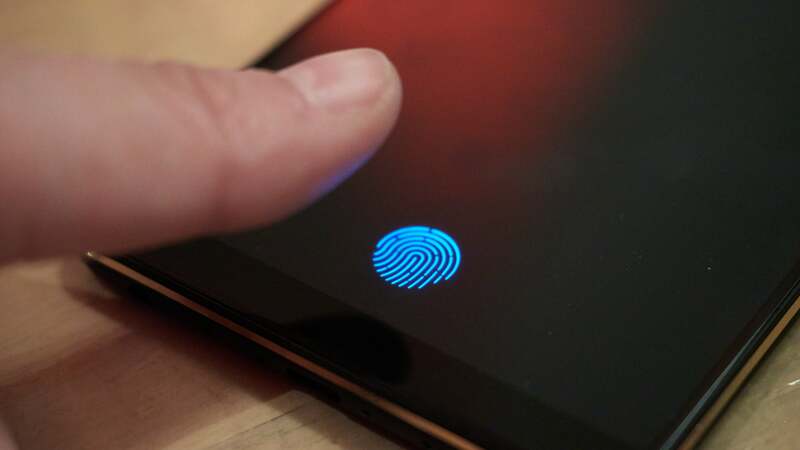 So can an OLED-only fingerprint scanner really be the future of phone biometrics? Synaptics would say yes. Apple, on the other hand, will continue to point towards Face ID. As for the big Android phone makers? We'll know more in the coming weeks. Samsung is rumoured to launch its next major flagship at Mobile World Congress and there's no question that its phones generally set the precedent for design trends in Android devices now days. There's also little debate over the kind of fingerprint sensor it will employ - a big one on the back under the camera.